Conner McGinnis was sworn into the position of Senior Patrol Leader of Troop 46 on September 18, 2017. The troop meets at O’Fallon First United Methodist Church and is Chartered by the Church and the O’Fallon Kiwanis Club. The senior patrol leader is the top leader of the troop and is responsible for the troop’s overall operation. The senior patrol leader presides over the patrol leaders’ council and works closely with each patrol leader to plan troop meetings and make arrangements for troop activities. 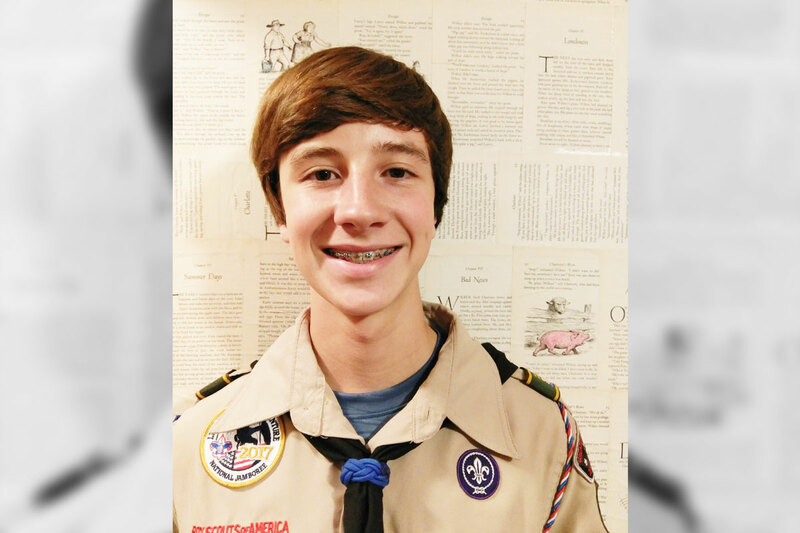 Conner will fill the position of Senior Patrol Leader for six months.